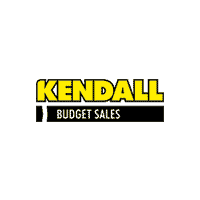 Kendall Budget used car center is pleased to offer this 2012 Dodge Ram 1500. 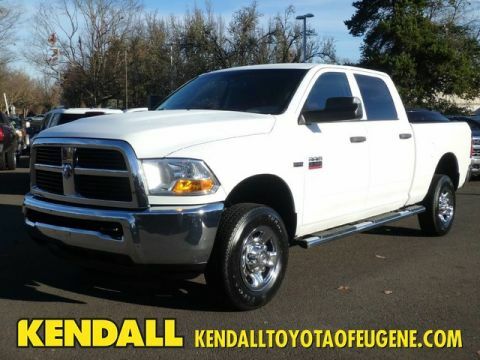 At home in the country and in the city, this 2012 4WD Ram 1500 ST has been wonderfully refined to handle any occasion. Smooth steering, superior acceleration and a supple ride are just a few of its qualities. It's not a misprint. And the odometer isn't broken. This is a very low mileage Ram 1500. A rare find these days. Driven by many, but adored by more, the Ram 1500 ST is a perfect addition to any home. More information about the 2012 Ram 1500: The Ram stands out compared to other full-size pickups because of its well-engineered coil-spring rear suspension system, which allows a smoother ride compared to pickups with leaf springs, while permitting hauling and towing ratings comparable to those rival models. Its Hemi V8 engine is also one of the strongest options for half-ton truck shoppers, and it returns up to 20 mpg. Chrysler says that the Ram 1500 is the first truck in its segment to offer a solution known as the RamBox, that offers flexible storage bed-side--including a removable liner--and that it's the first truck in this class with available surround-sound audio. R/T models, with their Hemi V8 and shorter axle ratio, are also among the quickest pickups, with 0-60 mph in 6.1 seconds. Also, according to Chrysler, the new Ram 1500 Tradesman HD tops all other half-ton pickups with its trailer and payload ratings. 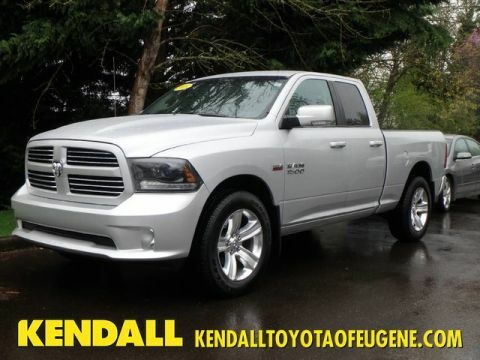 This model sets itself apart with full luxury interior in upper trims, coil-spring rear suspension for a better ride, stylish, macho appearance, Strong Hemi V8, and innovative RamBox bed-side storage Located next to the foot bridge on Good Pasture Island Road, come see us at Kendall Budget Used Car Center.